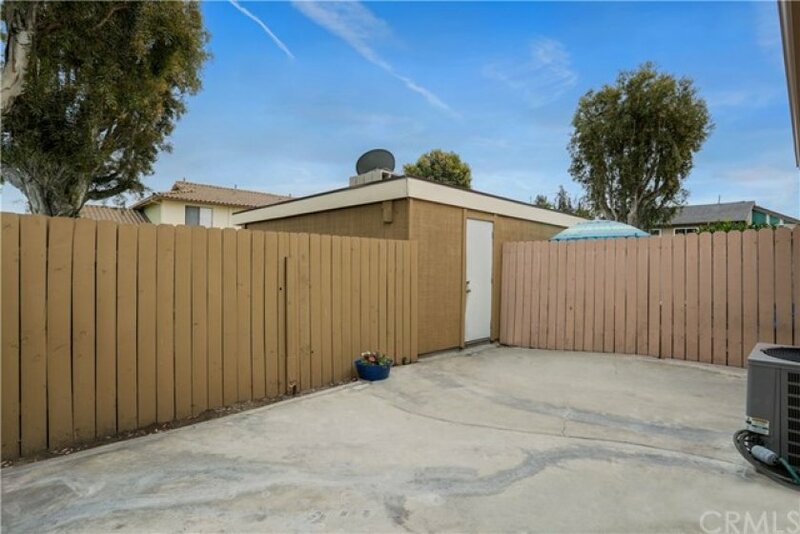 This is priced to sell FAST and is perfect for a buyer looking for a cosmetic fixer. It has great bones, with double pane windows, central heating and air conditioning, new dishwasher, private patio, and 2 car detached garage. The Living room has wood laminate floors. The kitchen has walnut stained cabinets, freestanding electric stove, and dishwasher, plus ceramic tile flooring and counter tops. Dining area has wood laminate flooring, ceiling fan and sliding glass door opening onto the patio. All the bedrooms wall to wall carpet and ceiling fans. Both baths have new sinks and cabinets. The master bedroom has an attached ¾ bath. 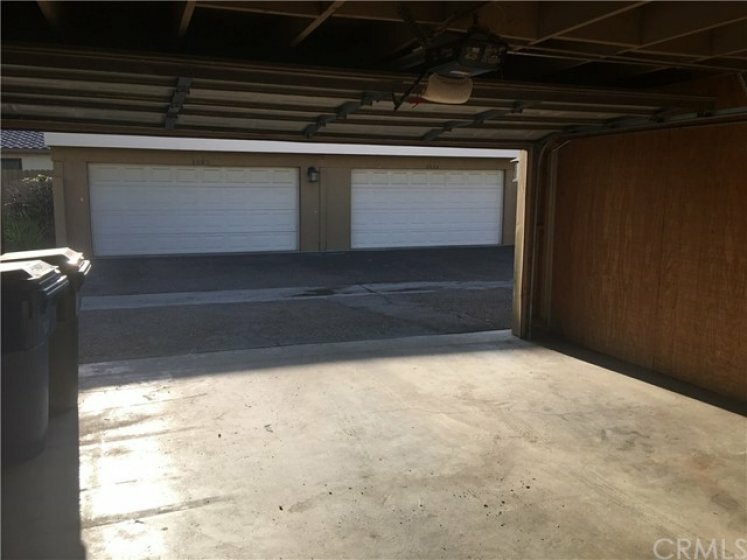 The spacious 2 car detached garage has an electric garage door opener. Listing provided courtesy of Steven Marsh at First Team Real Estate.